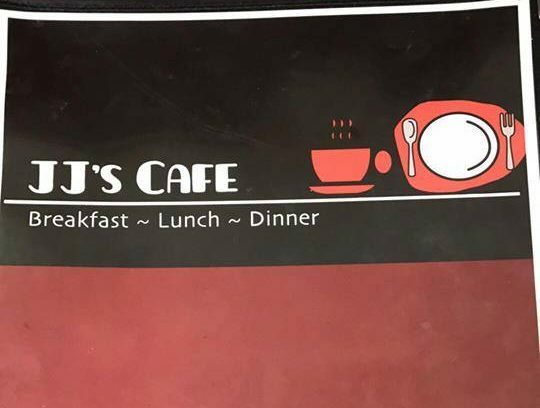 We did a surprise and delight event at JJ’s Cafe in Chiloquin on December 16th, 2017. 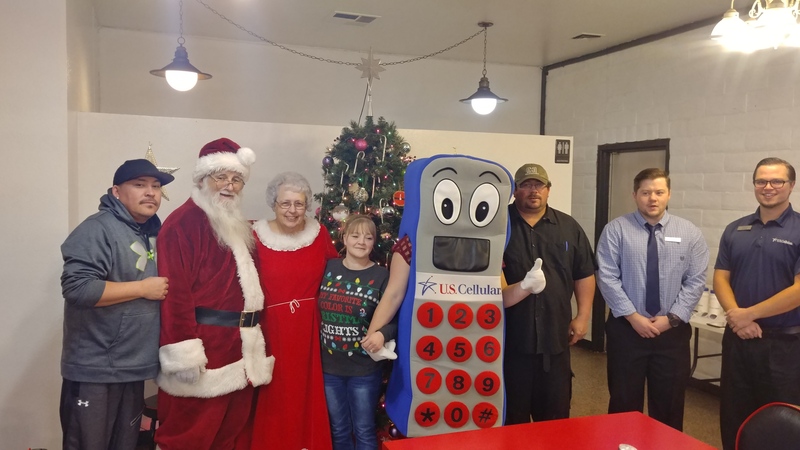 We had a great time there with the people there and Santa even came by! 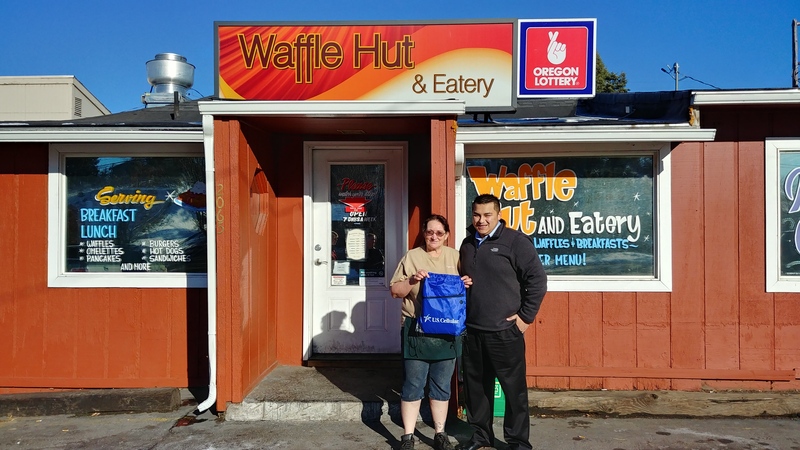 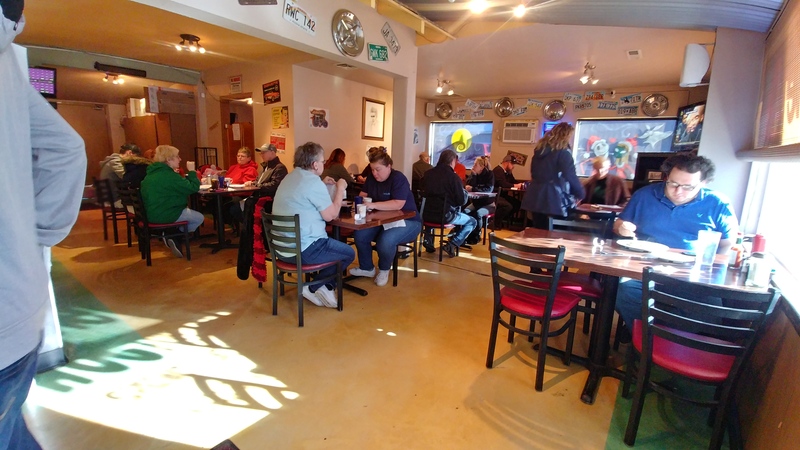 We did a surprise and delight event at The Waffle Hut in Klamath Falls. 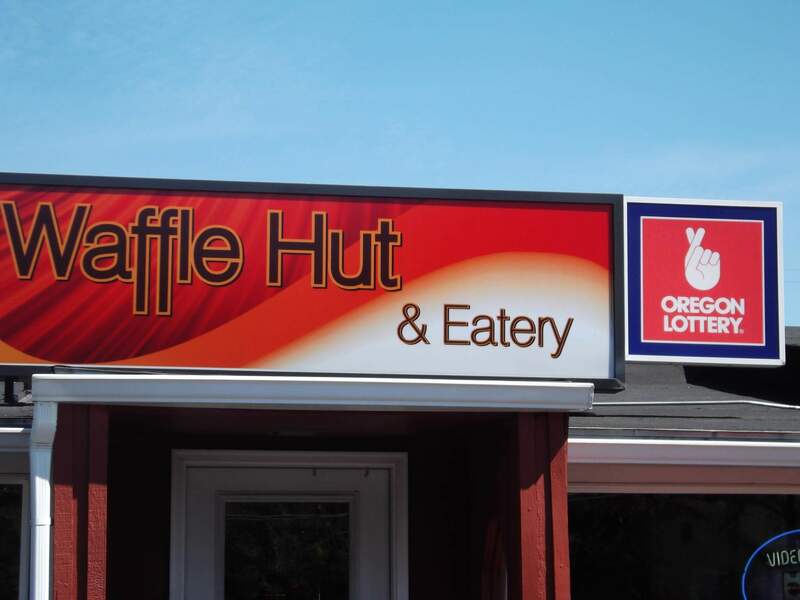 We had a blast talking to people and buying people some delicious waffles!! 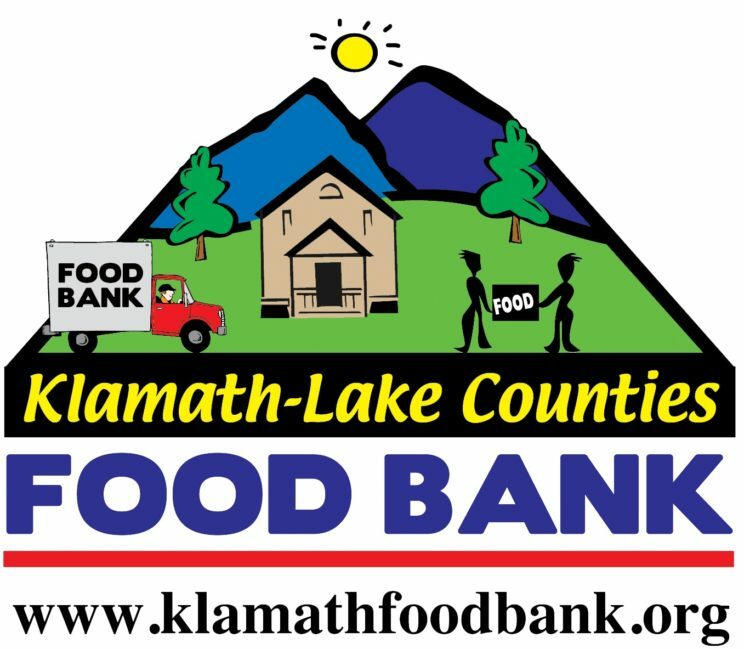 We partnered with Klamath Lake County Food Bank to be a collection point for a food drive for Thanksgiving 2017! 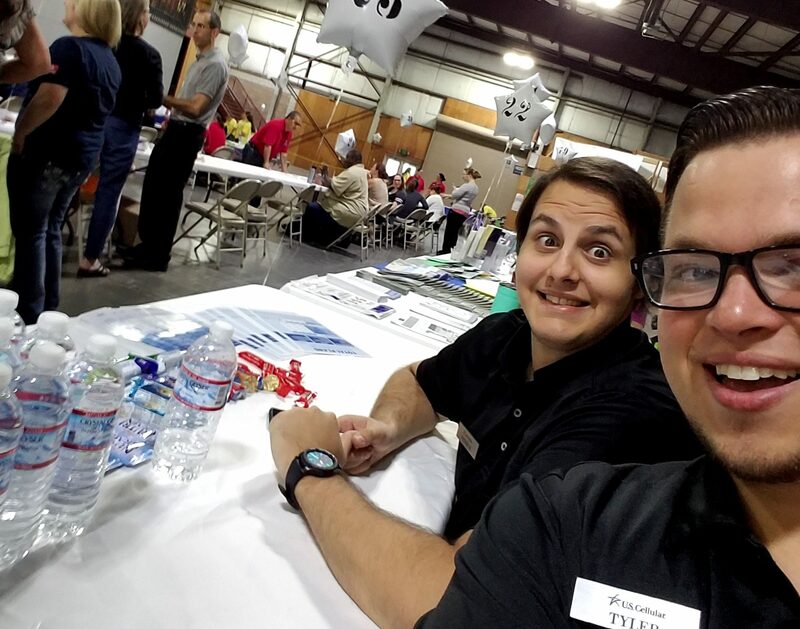 We participated in the Project Family Connect event. 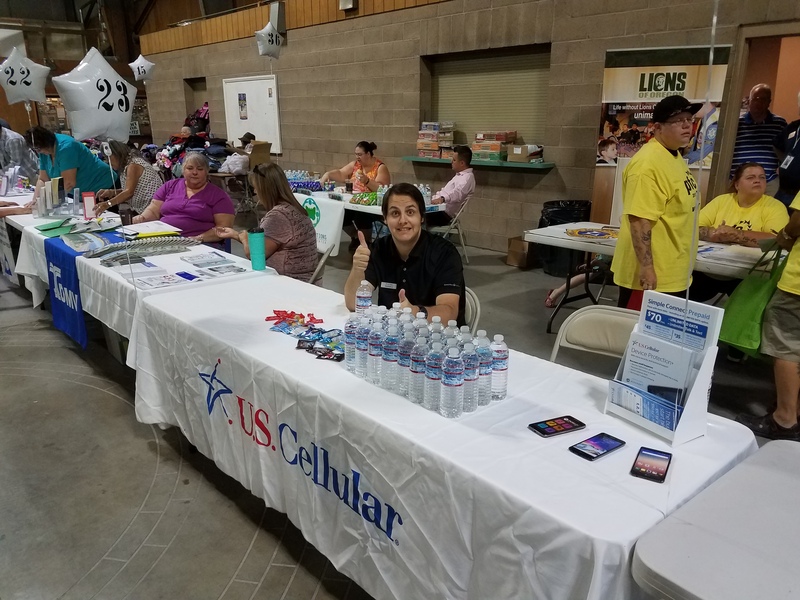 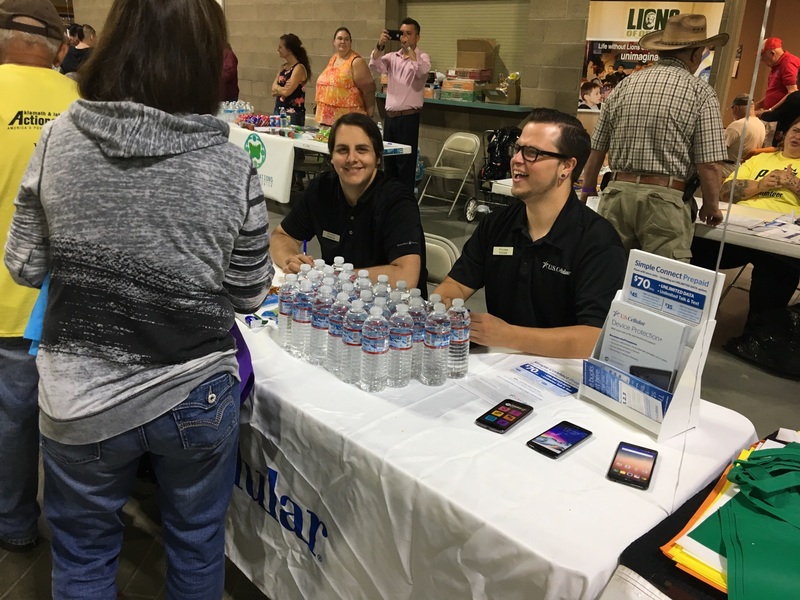 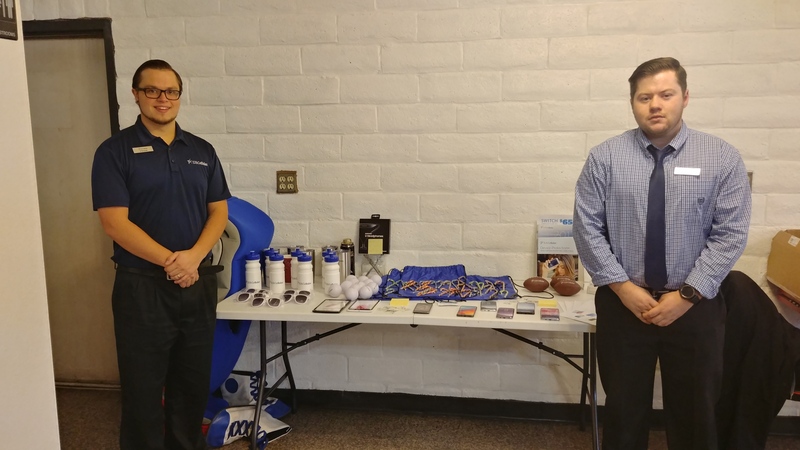 It was a one day community wide event for low income families, homeless, or at risk of being homeless to have access to a variety of services ranging from medical/dental care, food, haircuts, or service providers.